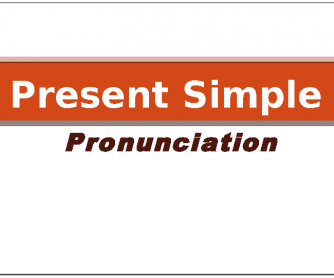 Sometimes students know perfectly how to create a present simple form but they make mistakes pronouncing the verb form. 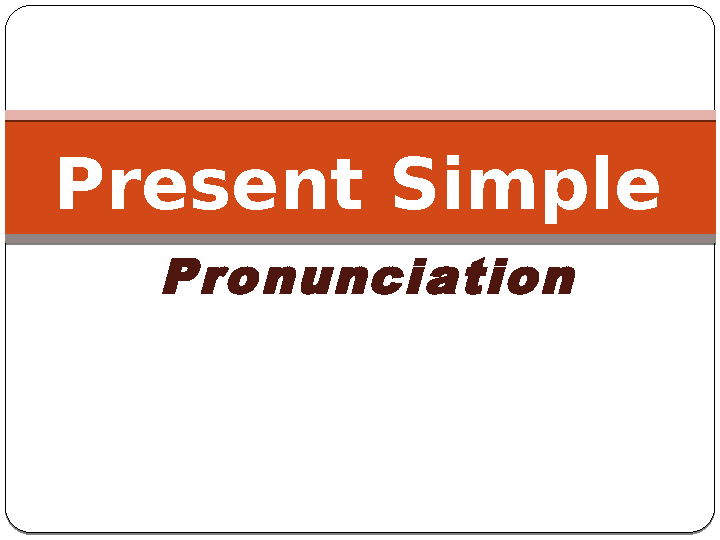 This is a simple exercise to check or just practice the pronunciation of the present simple endings -s/-es. There is a table with three columns so students need to place the verb into the appropriate column according to the rule of pronunciation.